Each Antminer L3++ employs 288 such chips to deliver more hashrate and efficiency than any previous Litecoin miner on the market. 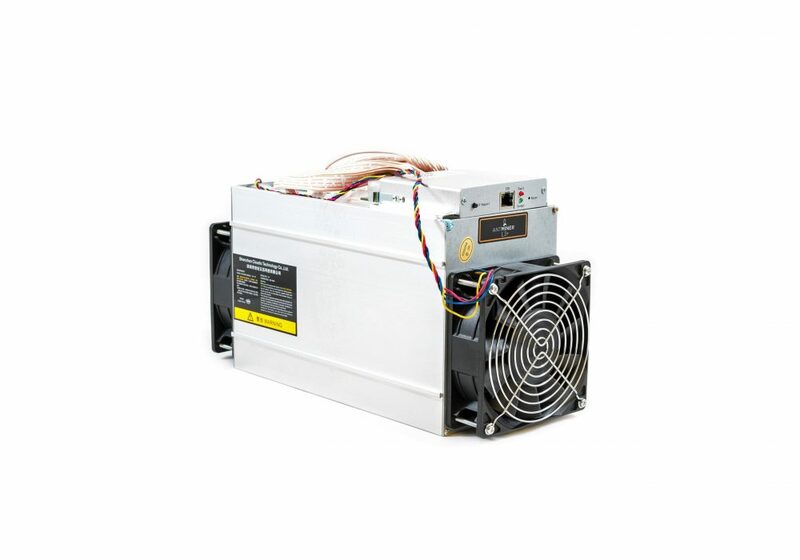 The Antminer L3++ follows a form factor similar to that of the hugely popular Antminer S9 and is nearly the same size. Whether in a home or in a mining farm with several other L3++ miners, the Antminer L3++’s small footprint fits well in all locations. L3++’s control board uses Texas Instruments’ AM335x 1GHz ARM® Cortex-A8 microprocessor. The Antminer L3++’s control board employs the fast AM335x 1GHz ARM® Cortex-A8 microprocessor and supports Gigabit Ethernet to ensure that mined blocks are submitted instantly. 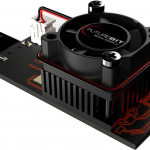 The L3++ utilizes a combination of conduction and convection cooling to make the world’s most powerful Litecoin miner perform at its best while creating no more heat than the latest terahash Bitcoin miner. Every chip of the L3++ is fitted with custom-made heat sinks that are made of a high-grade Aluminum alloy. The case of the L3++ is made of the same material. Two computer-controlled high speed fans on both ends of the “tube” ensure that the hot air is rapidly replaced by cooler air at the required pace. 580MH/s. A variation of +/- 5% is expected.